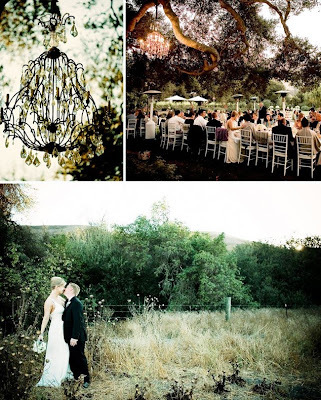 I love this fabulous "Modern Rustic" wedding posted on Green Wedding Shoes. 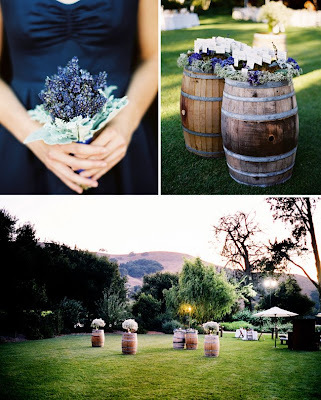 Check out the post here for more fabulous photos by the talented Leigh Miller. this is absolutely beautiful. where is this wedding located? Green weeding is really one a great job. I get shocked after this arrangement. Thank for this important tips. Best Family Tent site.